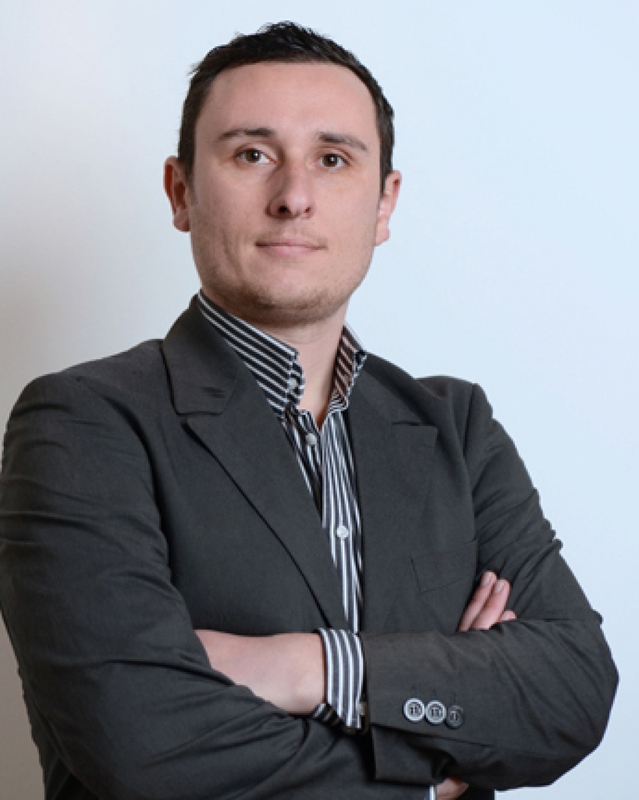 Adrian Spiteri has been part of the RM Periti team since graduating with a Bachelor of Engineering and Architecture (Hons.) and a focus on Structural Design from the University of Malta in 2011. He has since been involved in a number of projects around Malta, which have seen him fulfill several responsibilities ranging from planning and design to restoration works, road infrastructure and project management. He is responsible for leading, managing and implementing RM Periti’s projects. This includes but is not limited to: structural design, the drafting and issuing of detailed construction drawings, effective communication with other architects, contractors, site workers and consultants; as well as continuous site monitoring.